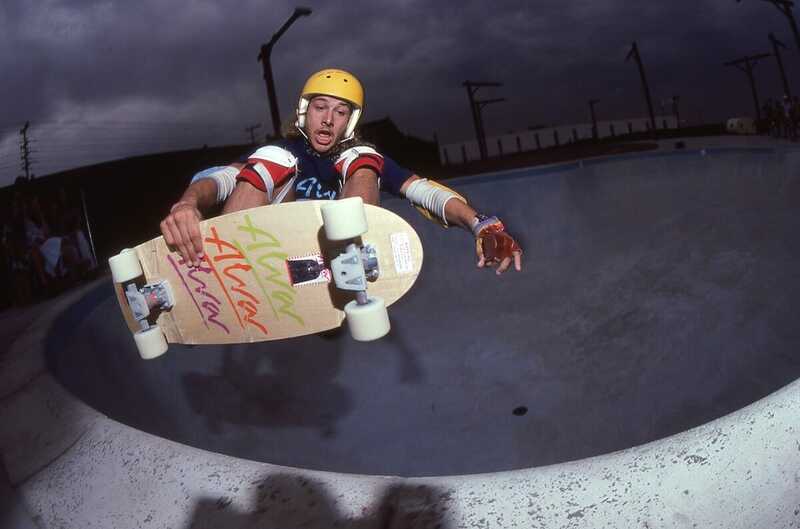 61-year-old Tony Alva is considered by many to be the godfather of modern day skateboarding. Alva’s brand of aggression and bravado paved the way for skating as we know it. This film chronicles Tony Alva's humble beginnings on the streets of Santa Monica to his rise to superstardom as part of the legendary Z-Boys, a punk skater subculture. His inevitable implosion and his ultimate rise from the ashes to accept his rightful place as a beacon of hope has given inspiration for generations of skateboarders all over the world. An interactive panel featuring skateboard legend Tony Alva, Jeff Grosso, directors Rick Charnoski and Coan "Buddy" Nichols will follow the screening. Tickets to this film can be bought on their own or with a Saturday Centerpiece Party ticket.